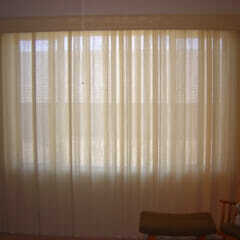 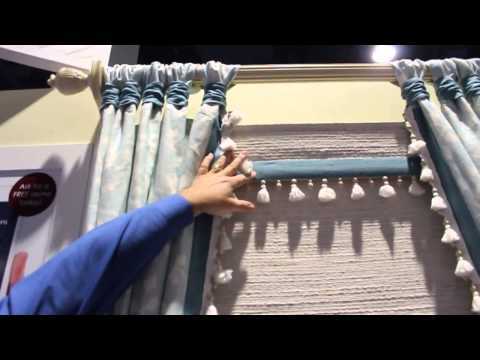 Sheer Curtains & Drapes - White, black, blue, gold, pink & more! 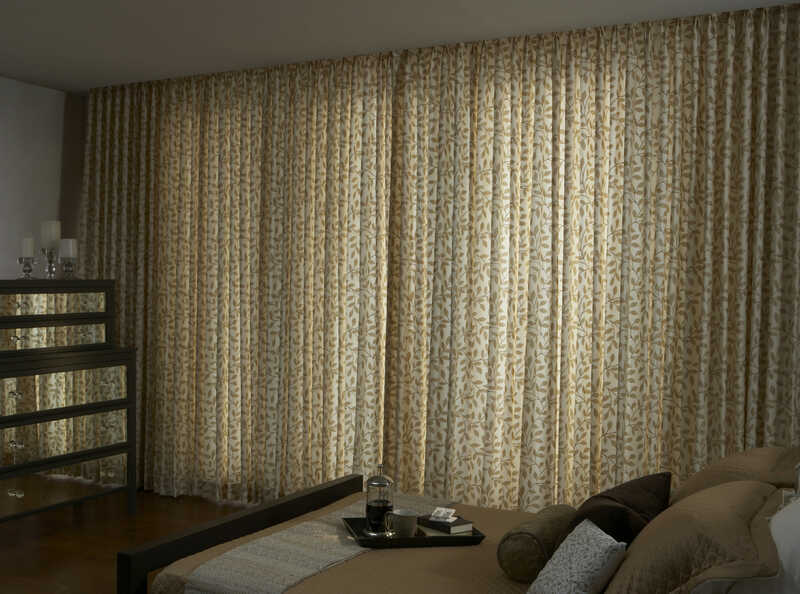 Sheer curtains and drapes are a beautiful, breezy way to add light texture to your window without a lot of fuss. 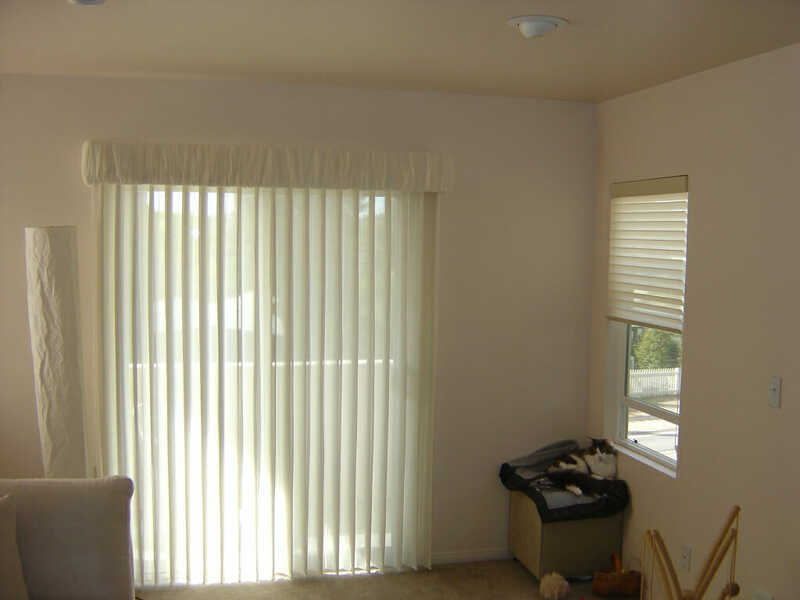 We offer a variety of colors, from very sheer and light to darker with less visibility as well as a variety of styles like flat panel, tab top, grommet and rod pocket. 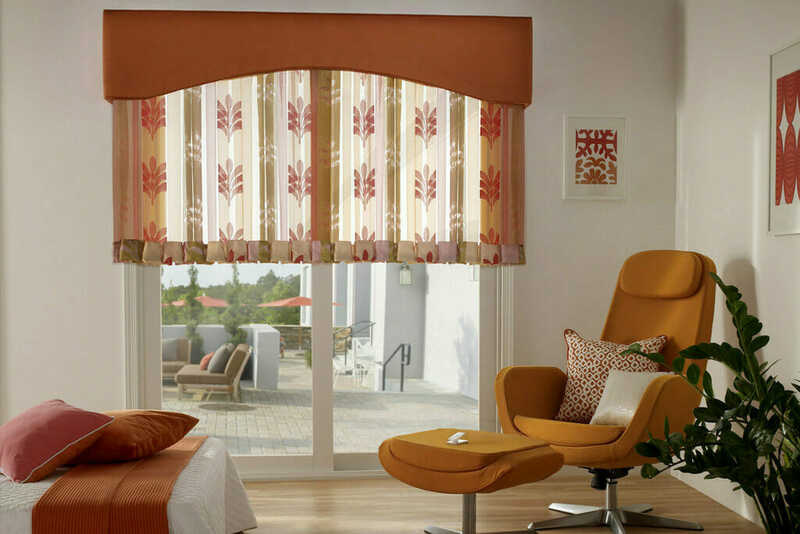 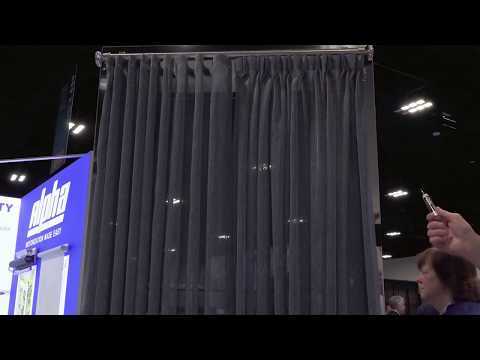 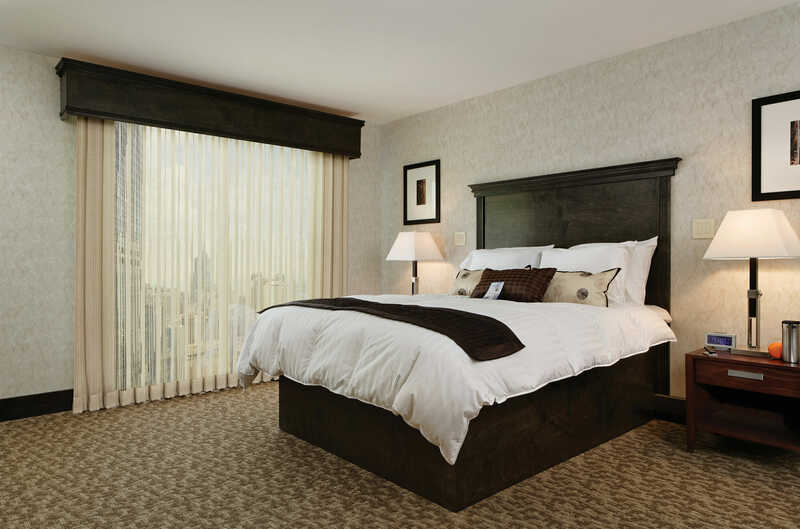 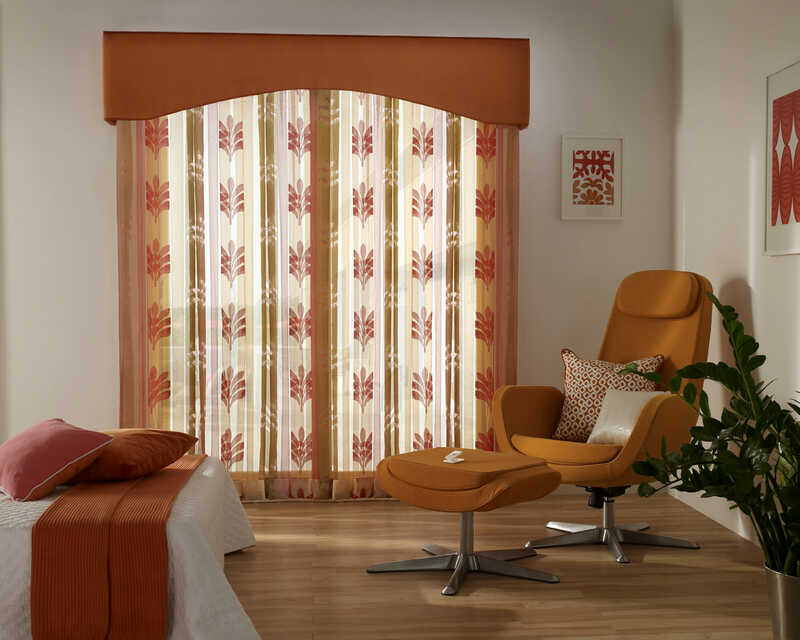 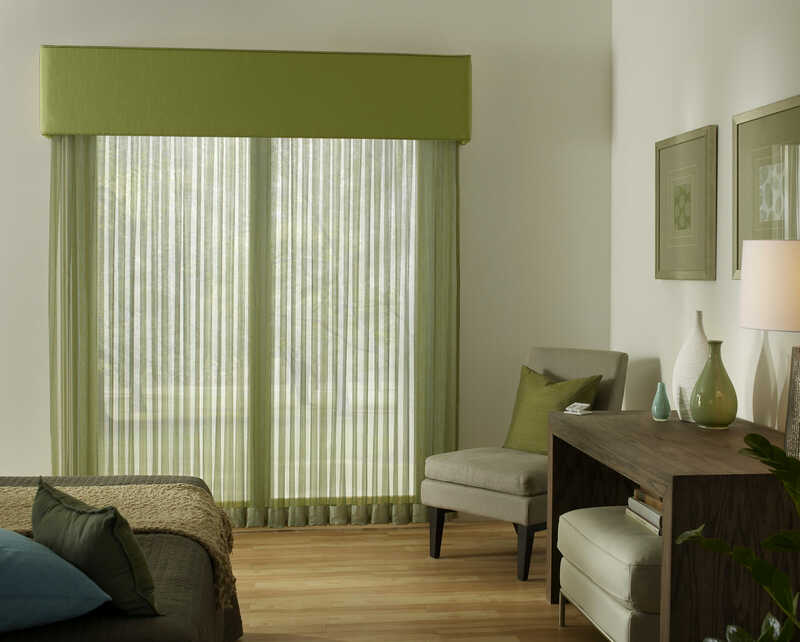 Texturally, sheer curtains are usually made from a loosely woven polyester or cotton lace allowing for maximum light to show through the fabric and provide a little bit of UV protection. 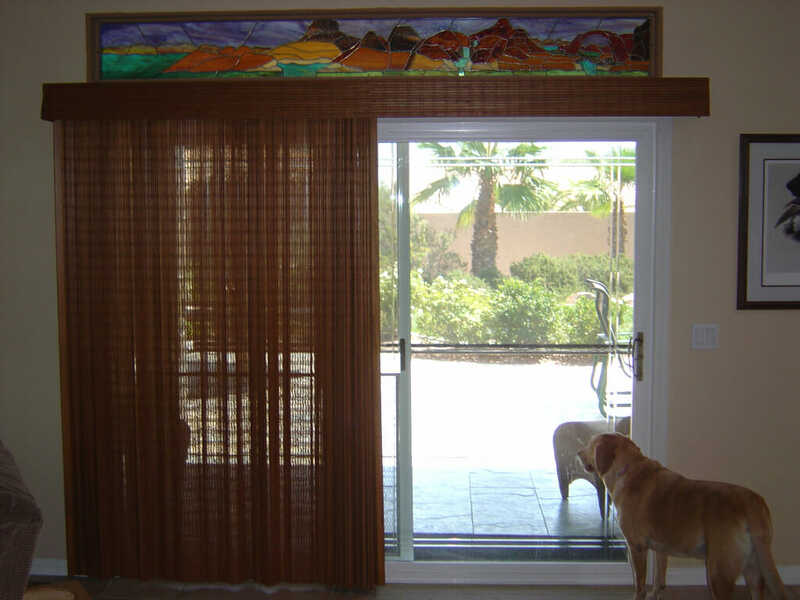 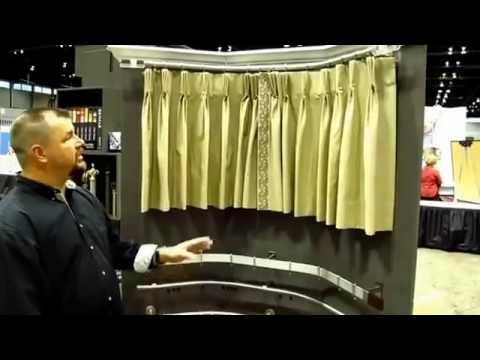 During the day, a sheer curtain will allow people inside the home to see out through the curtain, without allowing people on the outside to see in. 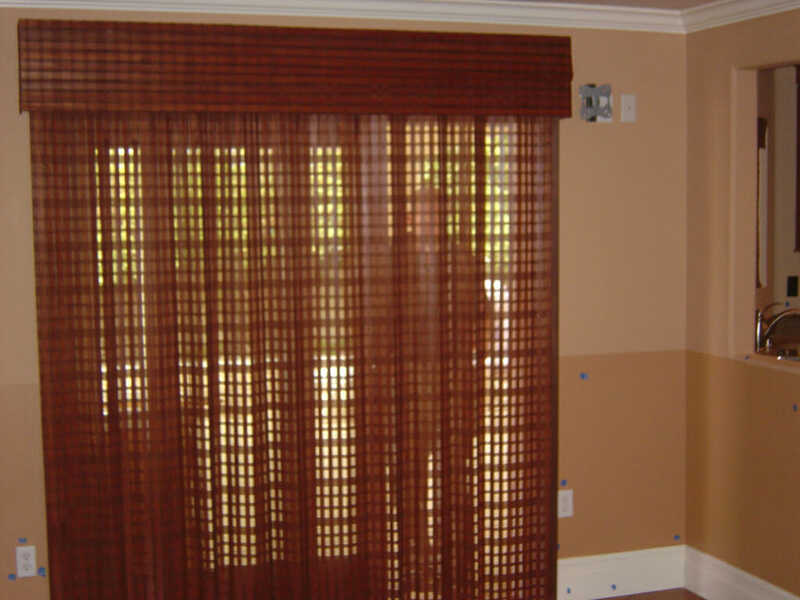 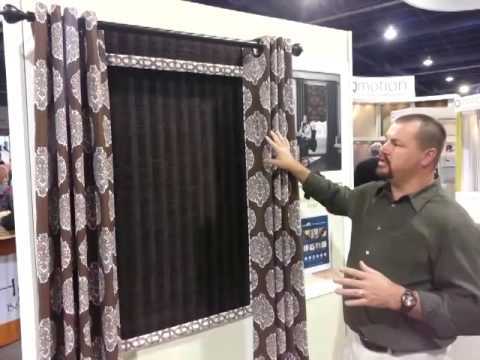 However, this privacy aspect does not carry into the night time and if you desire a curtain with more privacy you should consider pairing your sheer shade with another one of our night-time-privacy suitable window treatments. 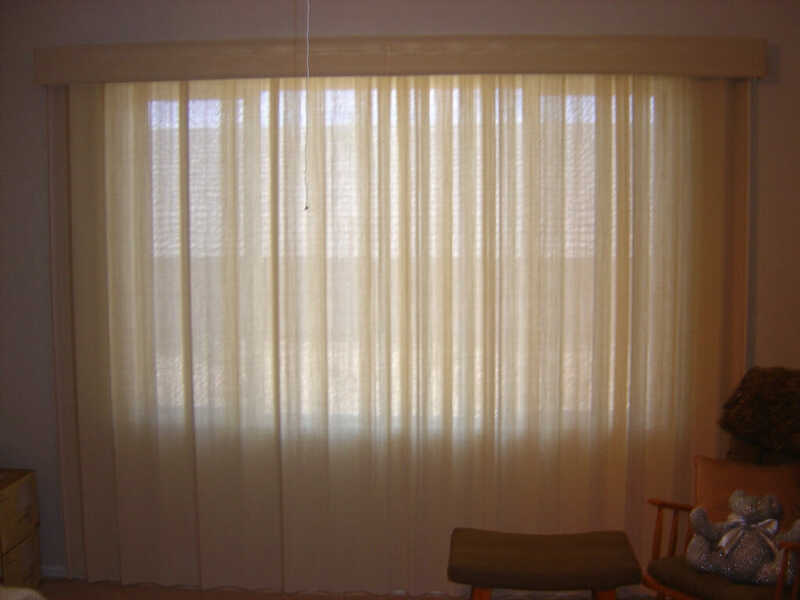 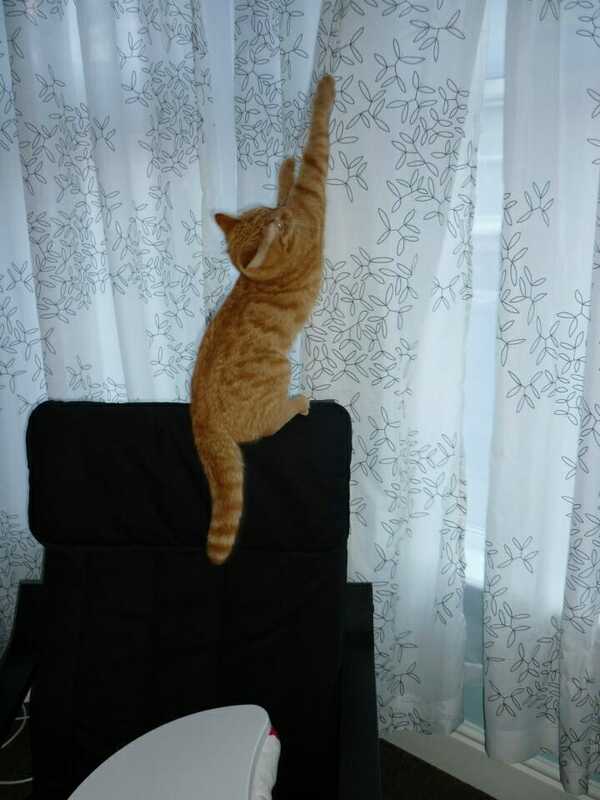 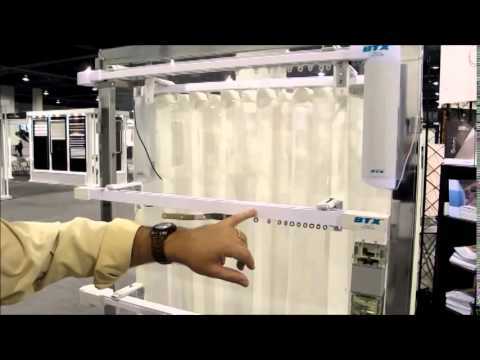 Another thing to consider is that due to the very light nature of this kind of window covering, sheer curtains do not offer much in the way of insulation or energy efficiency.